With business needs changing quickly and technology advancing even faster, organizations are constantly re-evaluating how they spend their learning dollars. It can also be difficult to determine just how big the Learning & Development function should be related to a company’s size and the industry in which they operate. 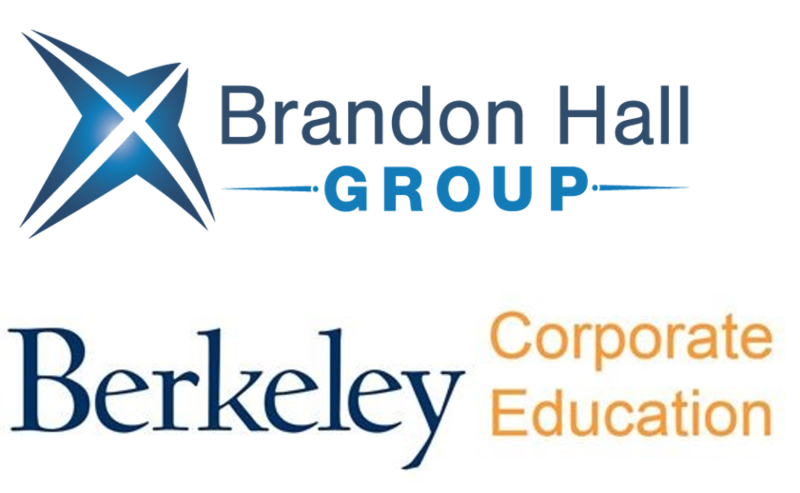 This research effort, a partnership between Brandon Hall Group and University of California-Berkeley Corporate Education, will look at how organizations approach, deliver and measure leadership development training. By comparing this information with organizational performance and other demographic data, this research provides high-level benchmarks that organizations can use as a guidepost for their own leadership development programs. The survey should take you 8-10 minutes to complete. To show our appreciation for your time, those who complete the survey and provide their email will receive a summary report of the research results once the survey is completed. Your survey responses will remain completely confidential and your name will not be given to any external parties. Your email will only be used to deliver your research summary results.